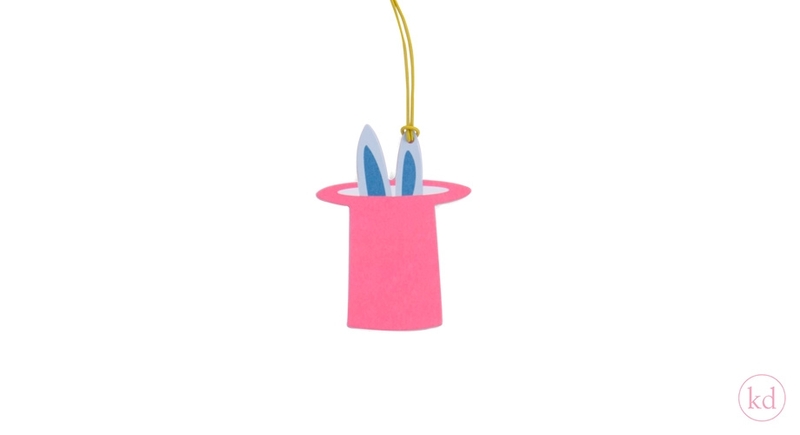 Look what is in the hat! It looks like bunny ears. 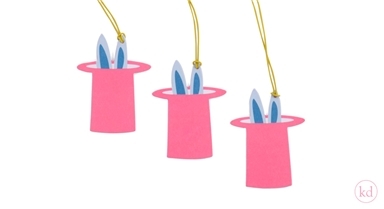 These magical tags are perfect for easter. Magic a smile on faces by using these paper tags.